Dawry Ruiz is a 17 year old artist from East Boston. 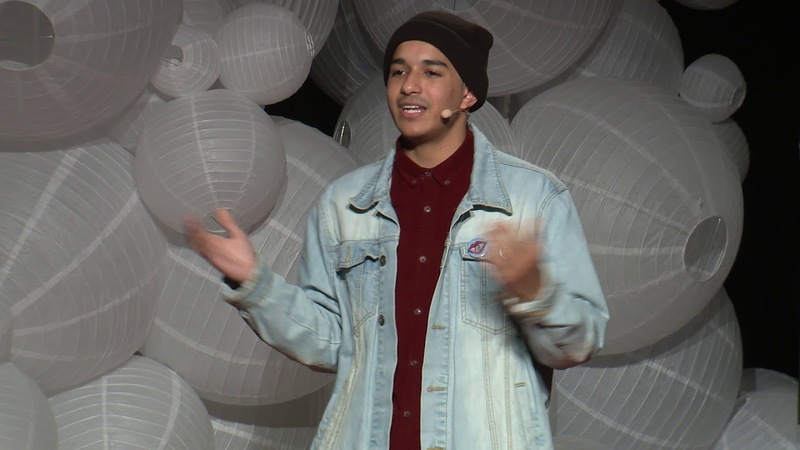 Throughout his High School career, he has formed a creative mission of focusing his art on: Youth voice, Racial Injustices, and community misrepresentation. He is an organizer: he has planned community events through the non-profit organization, ZUMIX, and put on all ages shows for teen artists in the greater Boston area through Yes Fest. He is a performer: a founding member of the Hip-Hop collective, Project Method, and a Slam Poet who has competed at Louder Than A Bomb. He aspires to use his art to continue to create positive change in his community.